PRESIDENT Robert Mugabe’s only surviving sibling, Bridgette, who has been on life support system at a Harare hospital for the past three years, recently underwent a minor surgical procedure to “stabilise her breathing problems”, NewsDay has learnt. A close member of the Mugabe family who declined to be named yesterday said the procedure was successful. “It was a minor procedure,” the source said. However, Leo said he was unable to comment over Bridgette’s health status as he was travelling outside the country. Mugabe first broke the news of his sister’s deteriorating health two weeks ago while addressing mourners at the burial of former Mashonaland West governor Nelson Samkange. 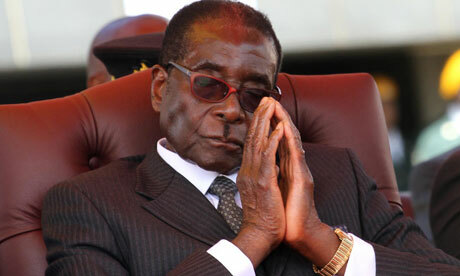 Mugabe then said he had consented to her doctors’ request to perform the operation on her. Bridgette collapsed at the burial of her elder sister Sabina on August 10, 2010, and was admitted at Parirenyatwa Hospital where she has been since.